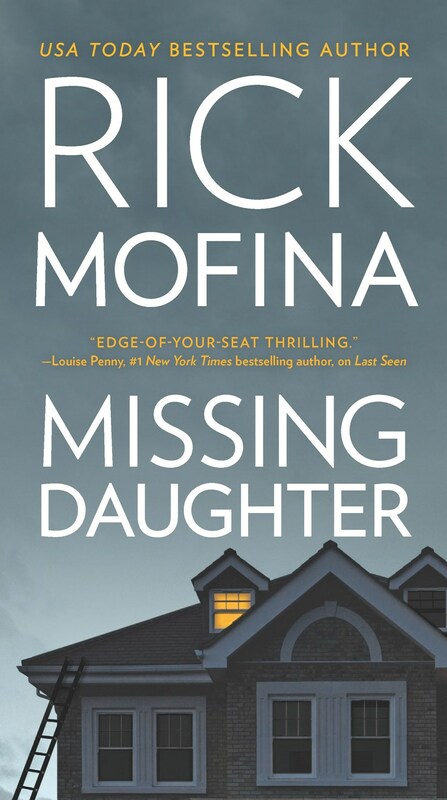 Rick Mofina, author of Missing Daughter, will be signing in the Harlequin booth #730 on Thursday at 2:30 PM. Ryan and Karen Lane wake up one morning to discover their 12-year-old daughter missing from her bed. The Lanes are thrown into turmoil, then detectives turn their sights on them… and a stunning twist plunges them deeper into a world of buried secrets that threaten the foundation of their very lives.